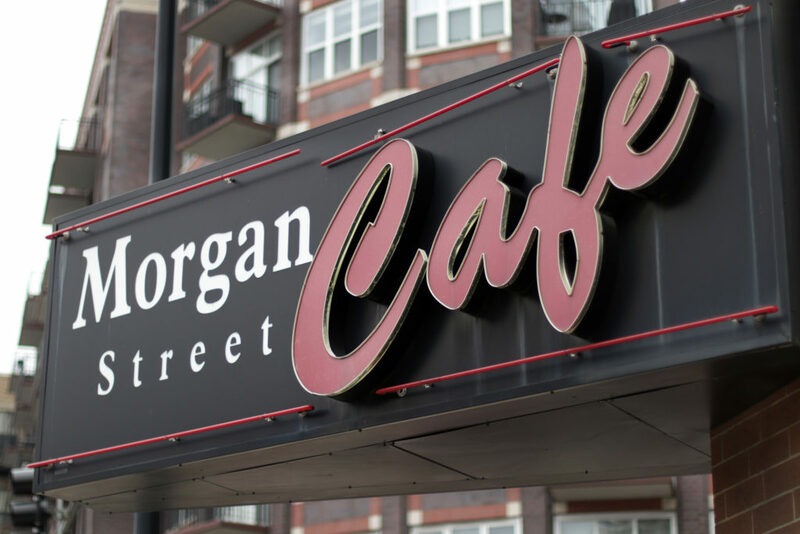 We are a pair of locally owned cafes centered in the heart of Chicago’s vibrant West Loop. For over fifteen years, we’ve had the pleasure of growing with the West Loop community. 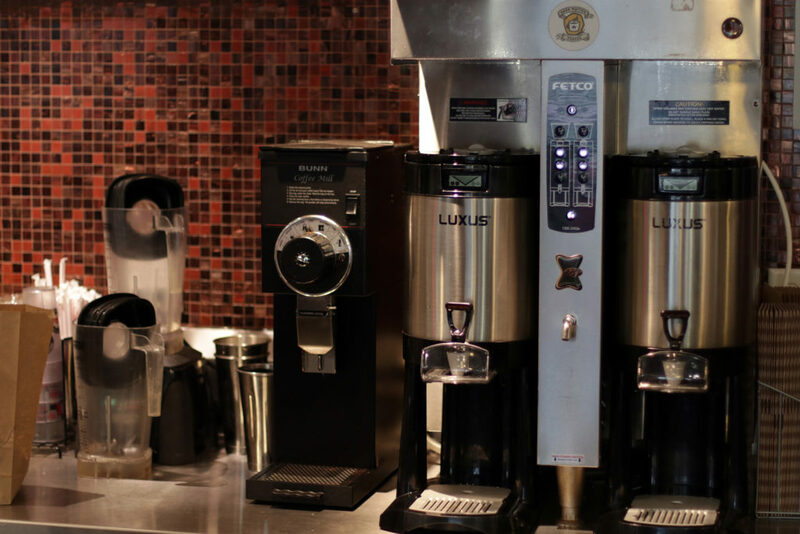 If you crave great coffee, you’ll love knowing that we provide a real alternative to chains with handcrafted coffee and espresso drinks made with Dark Matter Coffee. We also serve made-to-order artisan breakfast and lunch sandwiches. 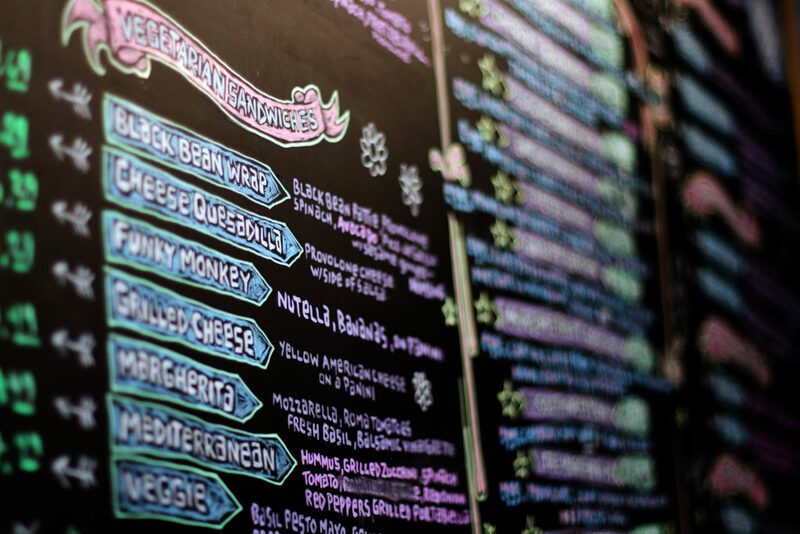 We craft our sandwiches and salads from the highest quality local and sustainable ingredients. 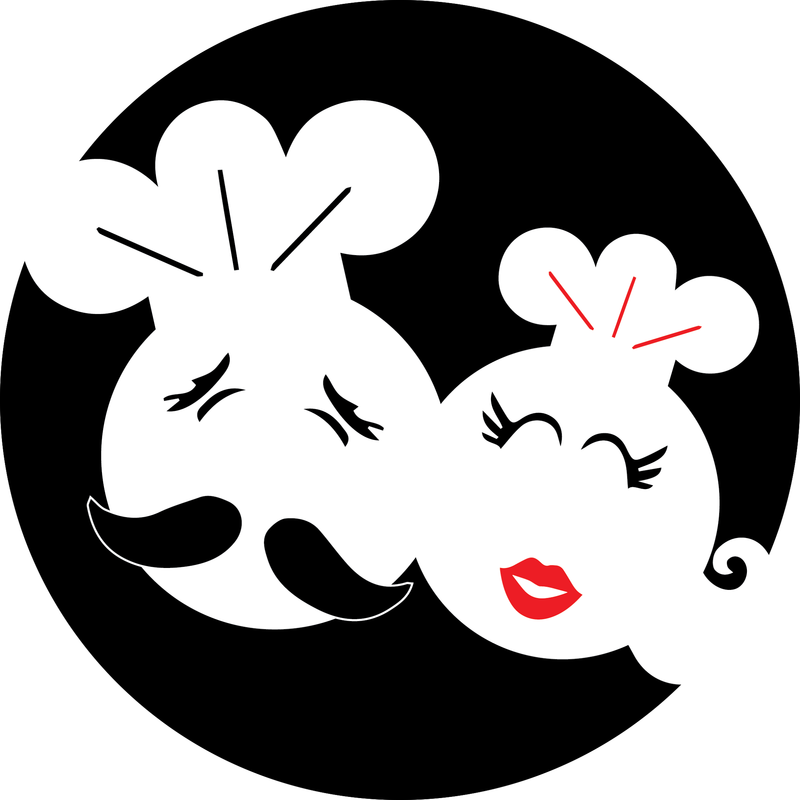 Order for take out or relax and eat it here. Or call ahead and we will have it ready for pick up. We call this neighborhood home & we treat everyone who walks through our doors like friends. 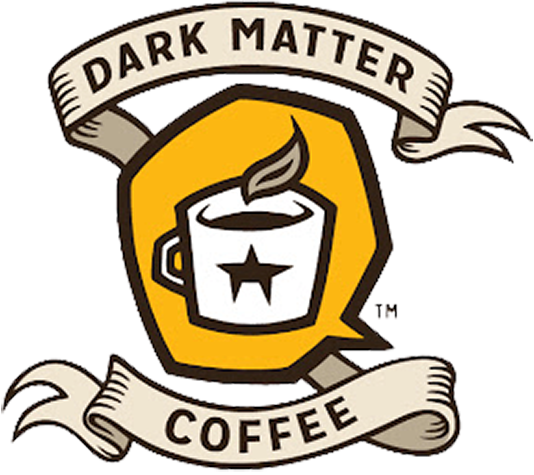 Dark Matter Coffee adheres to a philosophy where quality coffees are sourced based on traceability, innovation and social responsibility. While they align with organizations like Fair Trade Alliance, Rainforest Alliance or UTZ, they have also created direct partnerships with farmers in El Salvador, Guatemala and Mexico, for greater sourcing transparency. 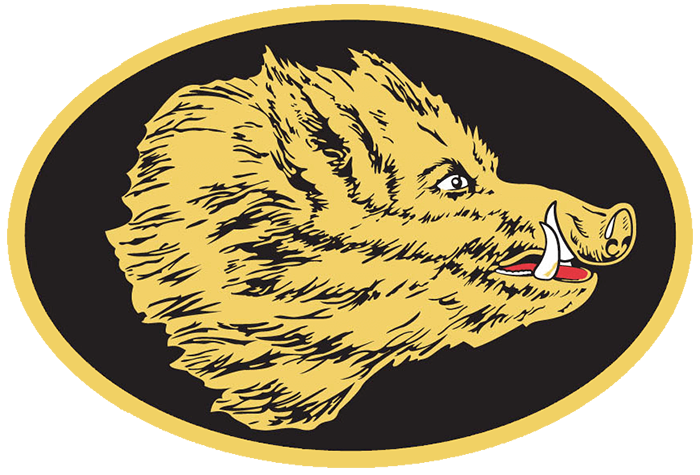 Founded in Brooklyn, New York in 1905, Boar's Head is a supplier of high quality meats, cheeses, and condiments including barbecue sauce, horseradish, and mustard. A diversified product line, including globally inspired meats and cheeses sets Boar's Head apart as a distinguished and popular choice for high quality meats. 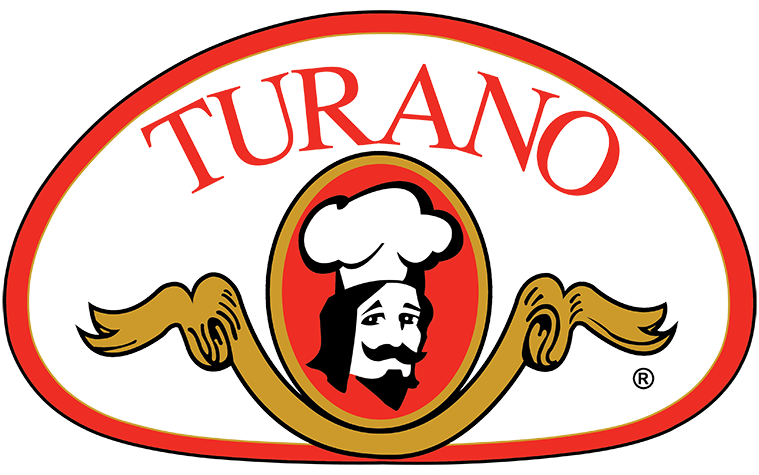 For over a half century, the Turano family has followed European traditions to bake the freshest, highest quality artisan-style breads. Based here in Chicago, Illinois, Turano provides our bread and bagels, all of which are locally baked and delivered fresh. 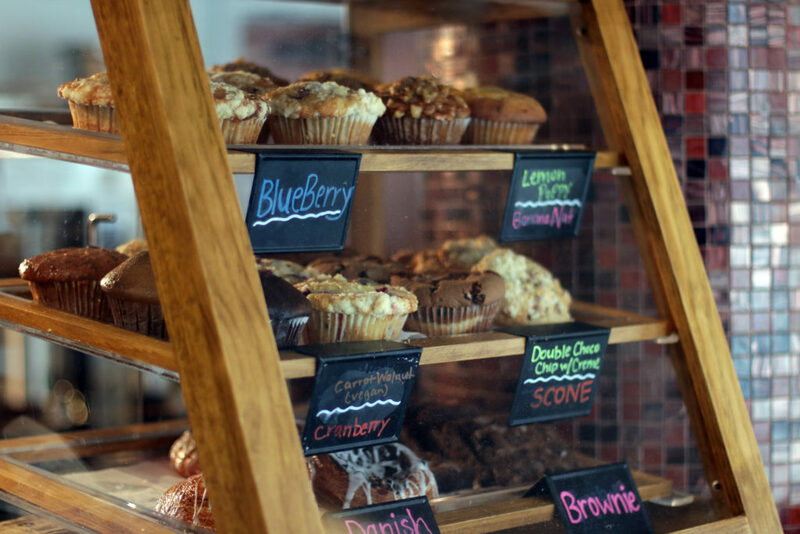 The Bagelers offer a full menu of bagels, croissants, and breakfast pastries. With everyday delivery and locally produced goods, their products are fresh from our pantry to your plate. 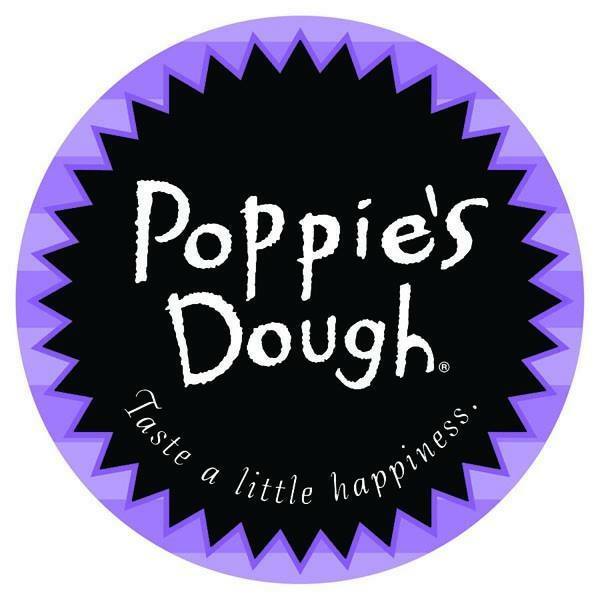 In 1975, Poppie's Dough and Poppie's Cookies began selling family recipies for delicious baked goods. Today, they are pleased to celebrate four generations of bakers in the family, which spans from New York to Texas to Illinois. Locally produced and regularly delivered, freshness is guaranteed.